That time of year to support SJB and keep our Spirit Stick! Thanks to our volunteers and event participants last year we won the spirit award! 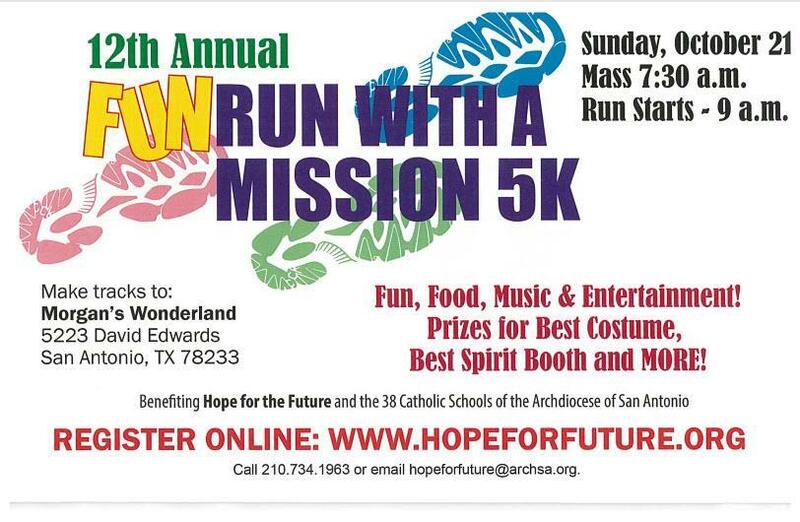 This year we hope to recruited more supporters, volunteers, and racers to support Hope for the Future and the 38 Catholic Schools of the Archdiocese of San Antonio. We cannot think of a better way to raise awareness for Catholic Schools and to directly help SJB. 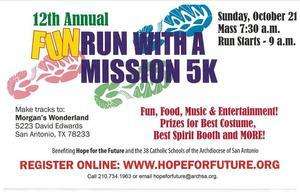 Help us make an impact in a fun way that promotes camaraderie, health and fitness for the whole family.